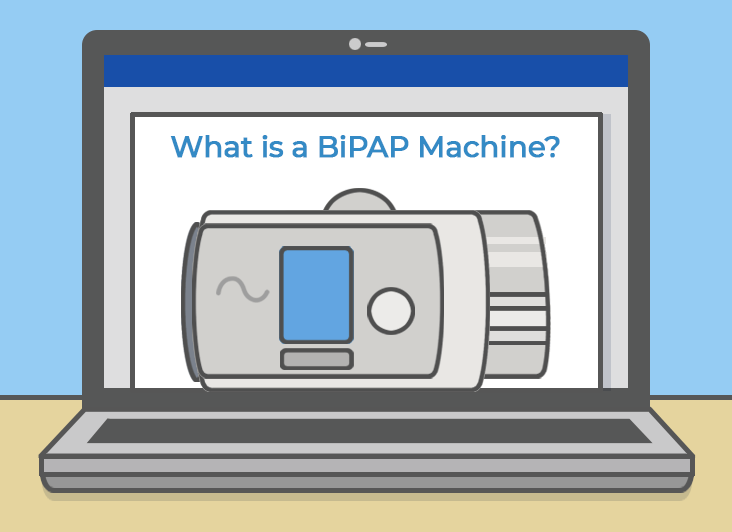 Purchasing a BiPAP machine can be a big investment, but is it one you really need to make? 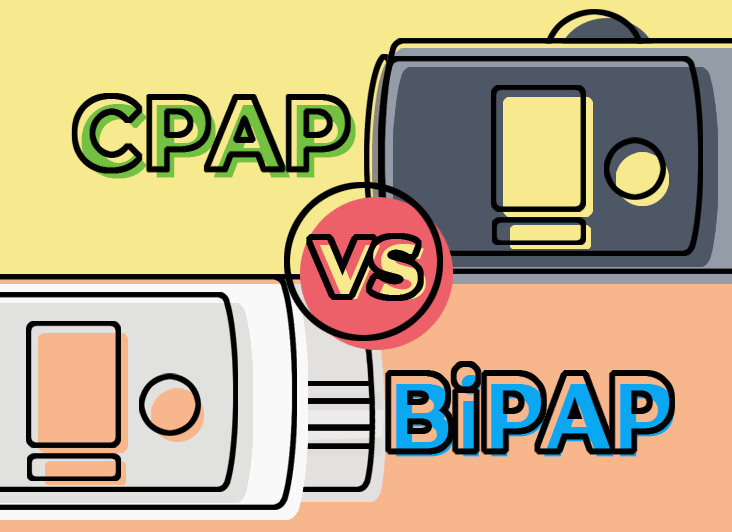 Learn more about the differences and similarities between BiPAP, CPAP and APAP machines in order to make the best decision for your individual therapy needs. 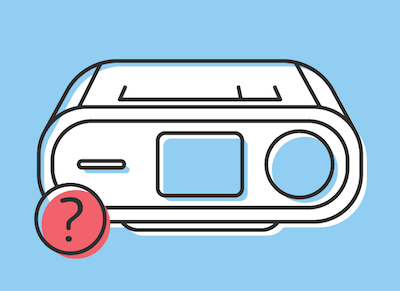 Paying for CPAP therapy may come with many questions. 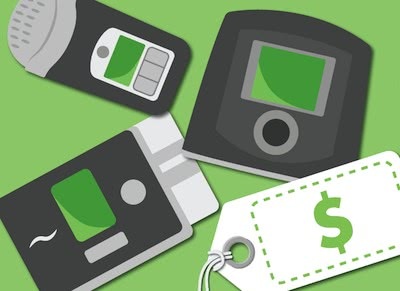 How much does a CPAP machine cost? Where should I buy my machine? 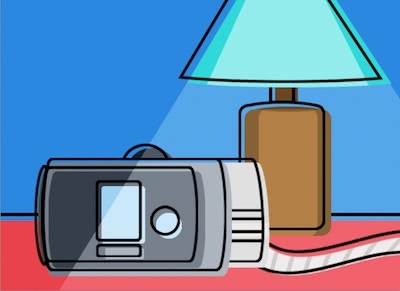 Does insurance cover CPAP treatment? 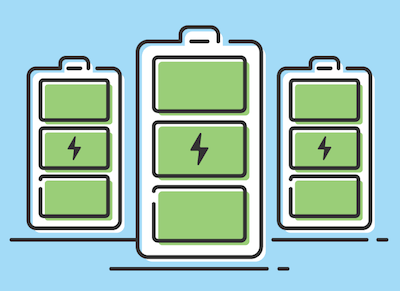 Let’s dive into the costs associated with CPAP therapy and answer your cost-related questions. Looking to buy a new CPAP machine? 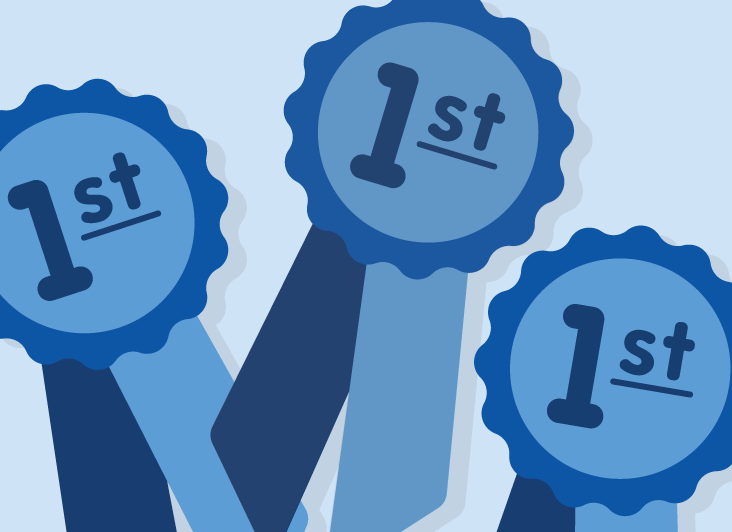 Take a look at the top selling, top rated cpap machines on the market today. 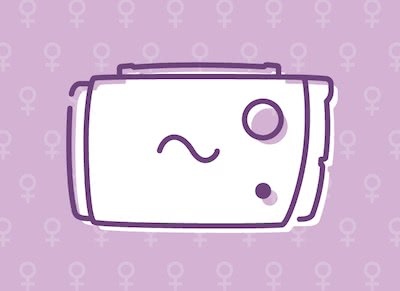 We offer a comparison of the best CPAP Machines, their main similarities and differences, and their major strengths. Check out the new full face CPAP mask! 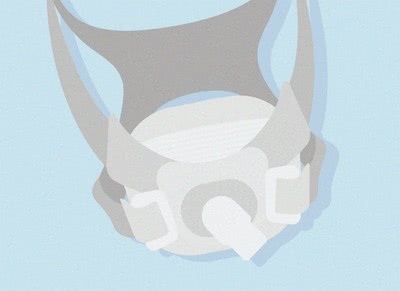 The Amara View is smaller and lighter than any other full face CPAP mask by Philips Respironics. Plus, it offers a wide range of vision and an innovative under-the-nose cushion design. Figuring out the best CPAP Mask for your Sleep Apnea treatment can be difficult, specially with all the options available in the market. 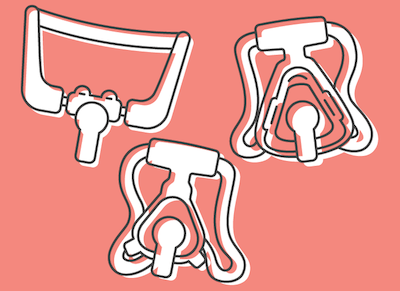 Learn about the different types of CPAP masks and their various uses so you can feel empowered to choose the best CPAP mask for you.